For institutional investors, various services, such as safe deposit boxes, OTC trades, bail management, and market reporting are provided. Using the itBit Custody service is amazing, and I love it. Protect and secure your bitcoin and other crypto assets under a regulated Trust Company with itBit's Custody Services. 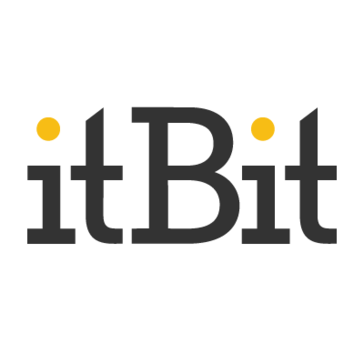 itBit's recent activity and increasing the Paxos standard, which in my opinion is a good step to get Bitcoin ETF certification. * We monitor all itBit Custody reviews to prevent fraudulent reviews and keep review quality high. We do not post reviews by company employees or direct competitors. Validated reviews require the user to submit a screenshot of the product containing their user ID, in order to verify a user is an actual user of the product. Hi there! Are you looking to implement a solution like itBit Custody?